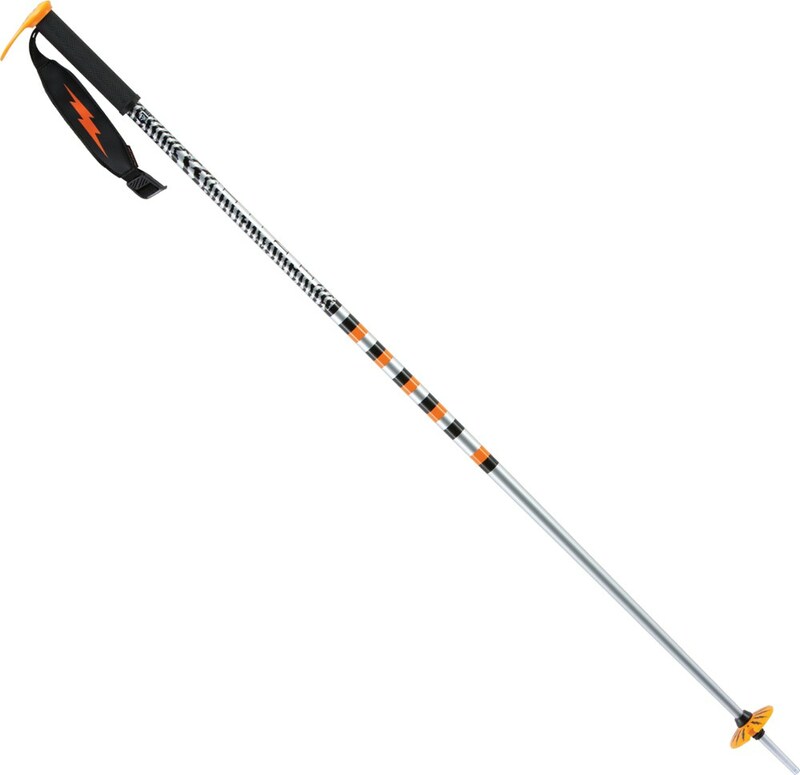 The G3 VIA Carbon Telescopic Ski Pole is light, tough, and ready to handle all your alpine objectives, from powdery tours to big lines to summer treks. 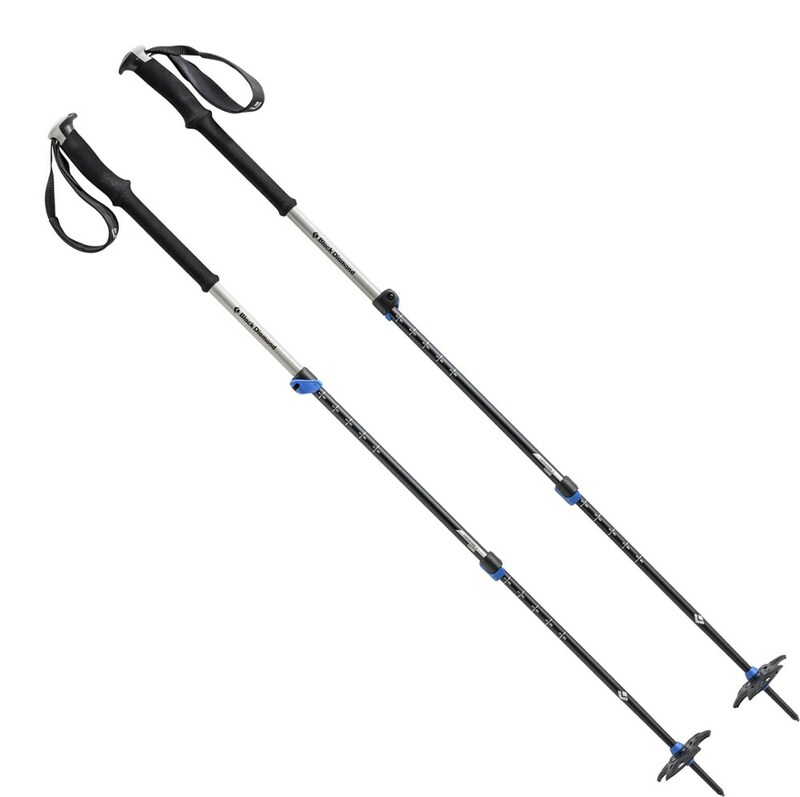 The aluminum cam lock gives the VIA 30mm of usable range, and the removable backcountry strap makes it easy to use in the resort or the backcountry. 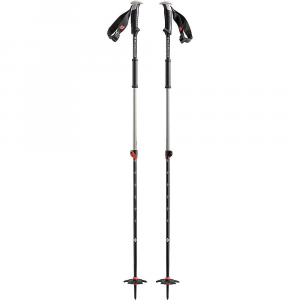 The ergonomic dual-density grip and side-hill grip make it easy to use the VIA on the way up and the way down, and the interchangeable baskets let you rip powder or handle rocky hikes without breaking a sweat. 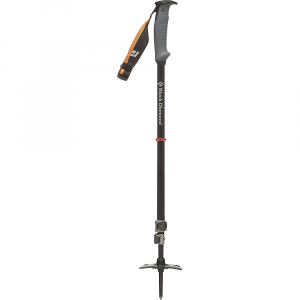 G3's premium backcountry ski pole, the Via Carbon is stiff, light, and durable. 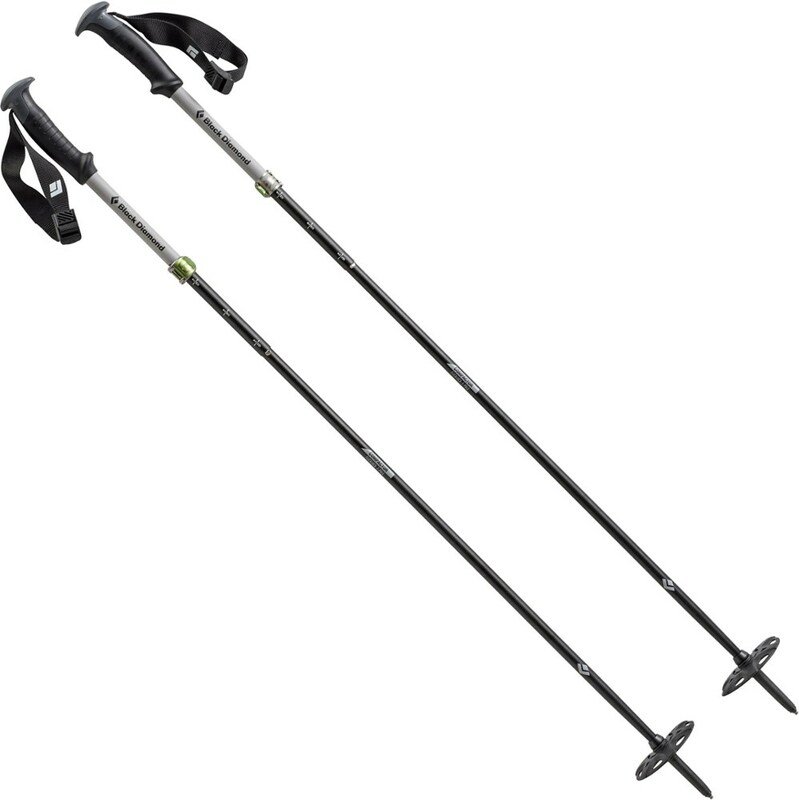 Primed for big ski touring missions or ski mountaineering adventures, the Via Carbon is begging to go places. CLOSEOUTS . 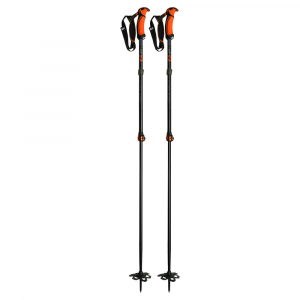 Built strong and light for big ski touring missions or ski mountaineering adventures, G3and#39;s Via Carbon backcountry ski poles feature adjustable shafts made of lightweight carbon fiber and include powder and trekking baskets. Available Colors: BLUE. Sizes: LONG, SHORT. The G3 VIA Carbon is not available from the stores we monitor. It was last seen March 27, 2019	at Bentgate.com.